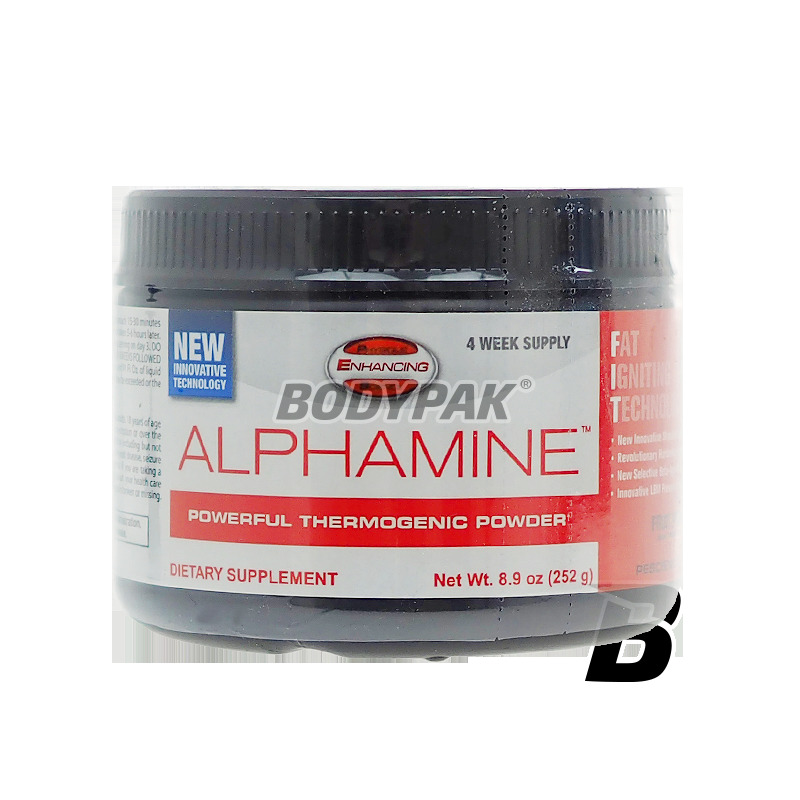 ALPHAMIN is a revolutionary and unrivaled product for fat burning. It is known to increase fat burning, and not like other burners, reduction of total body weight. 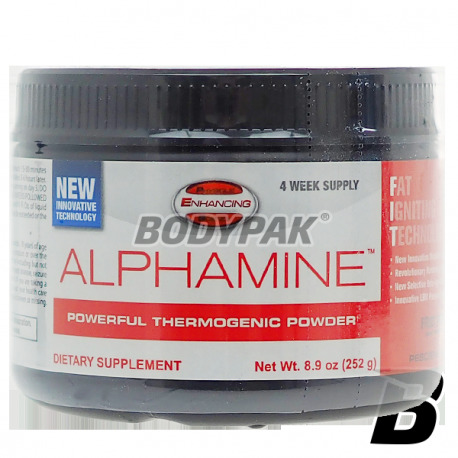 ALPHAMIN - is a revolutionary and unrivaled product for fat burning. It is known to increase fat burning, and not like other burners, reduction of total body weight. Thanks to an innovative form of administration ALPHAMIN provides the body components much faster than capsules and allows you to easily adjust the corresponding portion. Two small scoops dissolved in 300ml water tastes so good that you will want to drink it for pleasure! You need a little higher dose or a little less? Do not worry ... with precise measuring cup you have full control of dosage as opposed to capsules. One serving (1 scoop) + 150 ml of water / juice, 30 minutes before breakfast and the second serving (1 scoop) 30 minutes before workout. One serving (1 scoop) + 150 ml of water / juice, 30 minutes before breakfast and the second serving (1 scoop) 30 minutes before dinner. Daje delikatnego kopa, w moim przypadku dobre, bo ćwiczę wieczorem i przynajmniej mogę zasnąć. Potliwość bardzo dobra, czuć lekkie ciepło na żołądku. Smak rewelacyjny. Jak skończę puche powiem ile urwałem.